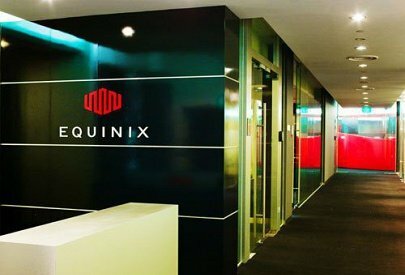 Colocation giant Equinix is once again expanding its hybrid IT offering by enabling direct connections to VMware Cloud on AWS from 24 of its IBX locations in Europe, North America and Asia. VMware vSphere users can now run their virtualized workloads alongside public cloud applications hosted on bare metal servers in AWS data centers, using the same software. Equinix customers can use the service regardless of their location, thanks to the company’s recently introduced ECX Fabric, a single point of access cloud exchange platform. Customers will be able to connect to multiple clouds across regions in the near future. “VMware is the market leader in server virtualization, and we are excited to collaborate with them and enable AWS hybrid cloud deployments for enterprises using VMware infrastructure,” Kaushik Joshi, Equinix’s global managing director for strategic alliances, said. By introducing the service, Equinix is doubling down on its interconnection strategy, ensuring the prosperity of its business as public cloud providers gobble up an ever-increasing share of the data center services market. Not that it has to worry about this quite yet: demand for colocation is still growing, and is reaching record levels, according to Synergy Research Group. AWS and VMware decided to team up in 2016, following VMware’s unsuccessful attempt at building its own public cloud business with vCloud Air - which was eventually sold to French hosting company OVH. The deal enabled VMware to continue growing its private cloud business, while letting AWS capitalize on customers reluctant to move all of their applications onto public infrastructure and new software tools.